The Department of Government Affairs is essentially a super department. Newly credited and formed from the now closed Ministry of State. Its composed of the Departments of Admissions, External Affairs, Justice, and Culture. 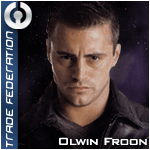 Additionally programs such as the Trade Federation Citizen Program and some internal member only programs fall under Government Affairs guidance. 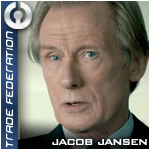 The super department is administrated by a Chancellor who is granted a seat on the Trade Federation Directorate. 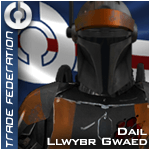 The Department of Admissions is the combined department that handles all recruitment for the Trade Federation and administers training to all members. 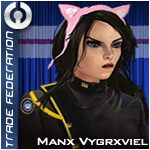 The recruitment system participates in mailing faction invitations to all new Combine members daily and the screening all applicants. 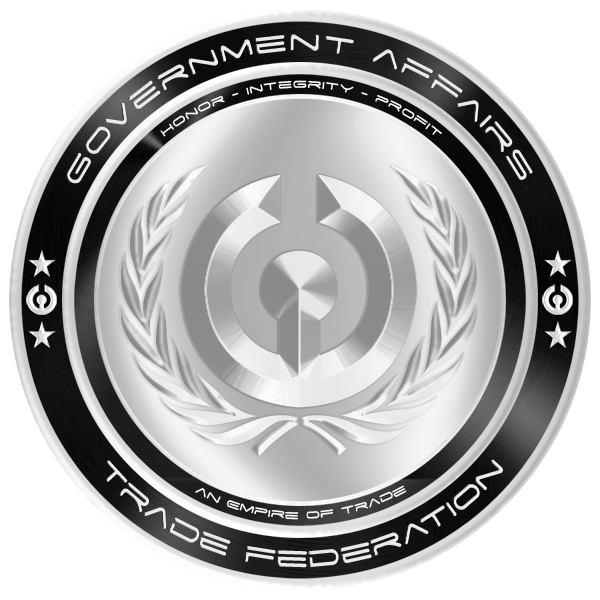 The training system consists of Basic and Ministry-specific Training for all new members and lessons on trading and basic diplomacy for current Trade Federation members. 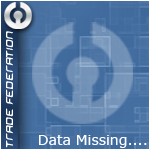 New members of the Trade Federation can contact any officer listed bellow with questions about the Trade Federation or help with the admissions process. 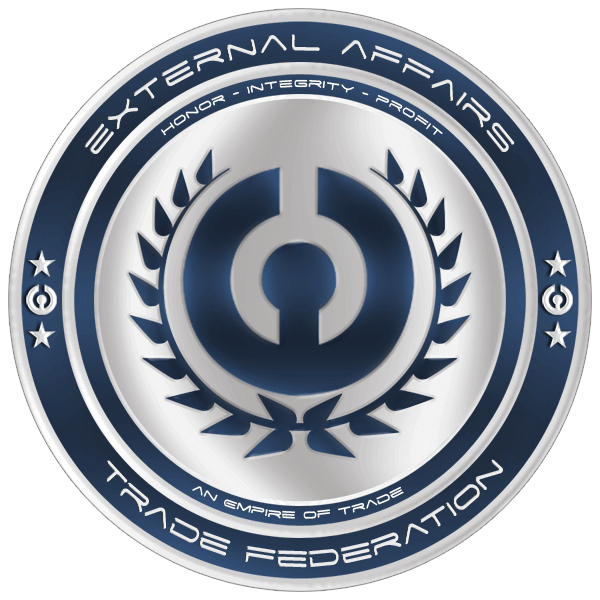 The Department of External Affairs has the sole duty of maintaining diplomatic relations with all factions, government and commercial alike. To become a member of this department, you have to pass an intense 6 month course based on the arts of analytical debating and diplomacy. 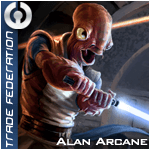 A Trade Federation diplomat has the power to act in the name of the Trade Federation, but this power comes at a price. 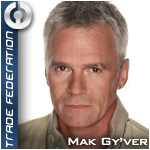 Any act by the individual, can be seen as an act by the Trade Federation, good or bad. This is why only the best members are accepted. 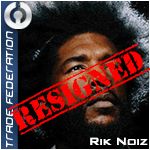 The Department of Justice or High Court of the Federation, is the sole source of judicial authority within the Trade Federation, and also holds the responsibility for the creation of laws conforming with the ideals and values of the Trade Federation. 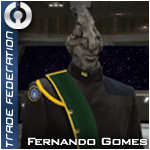 Members of this department are dedicated to the pursuit of a fair and proper legal system to properly protect the rights of the citizens of the Federation and to bring about just retribution against those who would deny the citizens of the Federation their rights. The High Court of the Federation serves the role as the Federation's only appellate court. 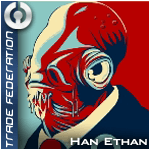 This includes overseeing the maintenance and support of Sector Courts throughout Federation-controlled territory, to ensure that all sentient beings of the galaxy under the banner of the Trade Federation are accorded the same protections as any citizen of the Trade Federation. 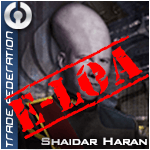 The Chief Justice is responsible for the upholding of order and justice within both tiers of the Federation Courts, a role answerable only to the Viceroy himself. The Chief Justice will also address complaints and grievances from all sectors of Federation-controlled territory who do no have access to a Sector Court. However, for those sectors that do house a Sector Court, a ruling can be appealed at the discretion of the Chief Justice and if denied, the lower ruling will hold as the final opinion of the Court, unless reversed by the Viceroy.